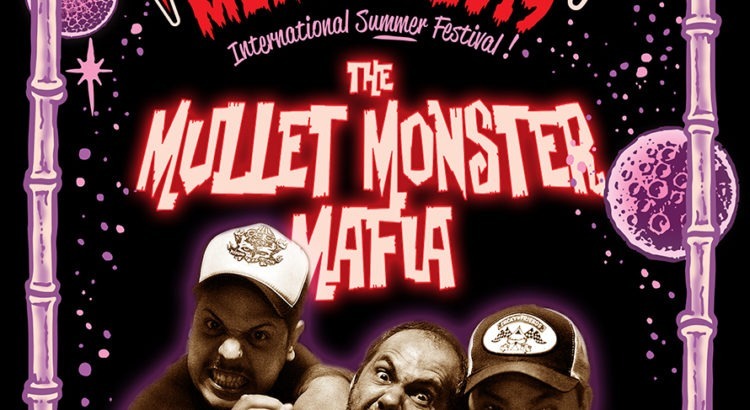 The Mullet Monster Mafia were formed in 2009 in Piracicaba, near Sao Paulo. They came from different scenes and its clearly reflected in their style,and explosive mix of Surf Punk with Metal and Psychobilly influences. Their shows are intense, full of energy and that´s why they have the flavour of south america scene. 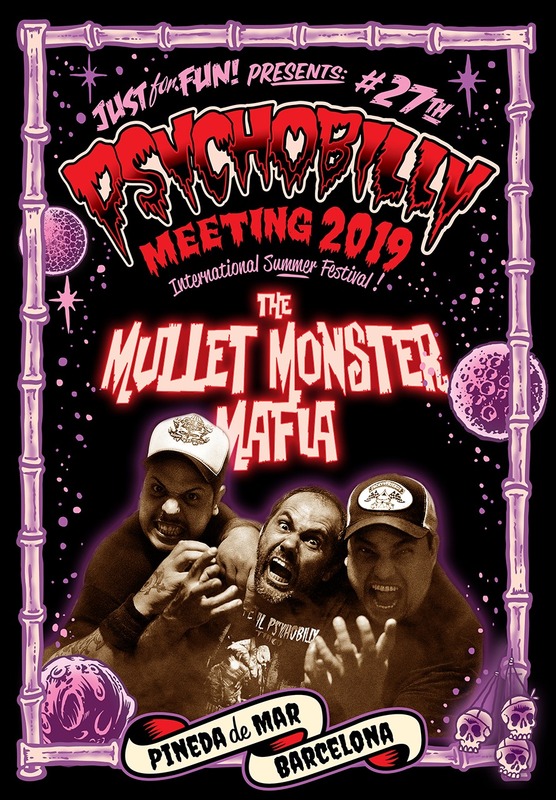 This crazy Brazilian trio have worked hard, they have been toured Europe 5 times, recorded 6 records, ( some with Drunkabilly Records and Killjoy Records ) and they have a new one coming soon. They will open the Brazilian night ! If Motorhead had been a Surf Band, they would have the sound of THE MULLET MONSTER MAFIA !! !